We thought you might be interested to see something of Better, so here are a few pictures. Above is the facade of the building. Better occupies the left side of the building with the reception, lounge, kitchen and studio on the ground floor. On the top floor we have two rooms that we call the meeting room and the writing room, a bathroom, as well as the use of that lovely veranda. But that’s not all! We also have the use of the garden, with space to enjoy your tea, hold a meeting or work under the trees. Do come and visit to see the rest of Better. Click here for directions. We are open weekdays from 9am to 6pm and you can drop in any time for a tour. We have scheduled times to Meet the Dreamers when both Andrew and Judy will be around. We’d like to meet you in person to chat about our plans and yours. We found a place for Better! 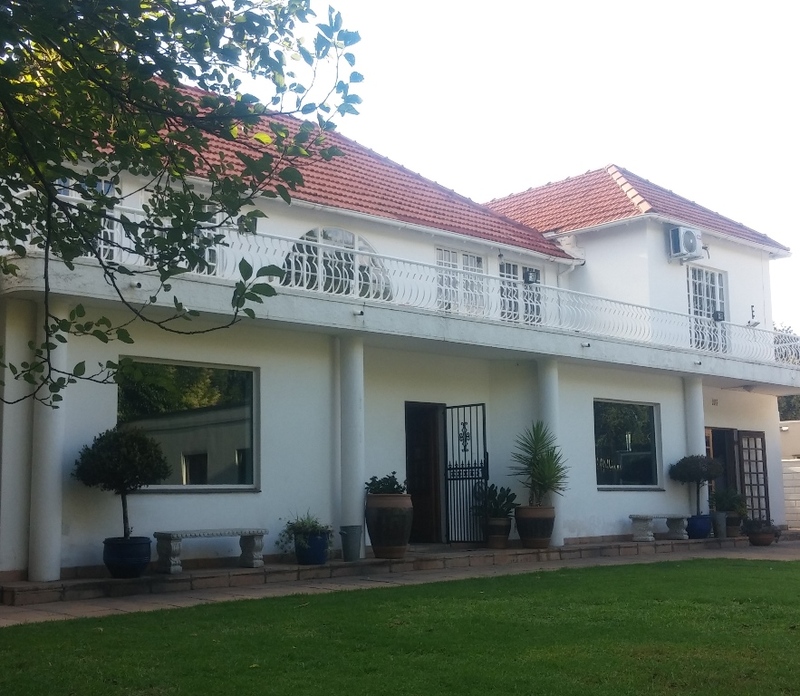 Last week we signed a lease on a place in Saxonwold, nicely situated between Rosebank and Killarney at 91 Oxford Road. We will be sharing premises with the College of Digital Photography. We have rooms downstairs and up, a large balcony and a garden. In just a week Andrew has rounded up contractors and had them demolishing drywalls, painting and cleaning, while we’ve both been out finding homely, well-loved furniture. We’ve got a way to go, but it’s looking good and we are having a lot of fun. 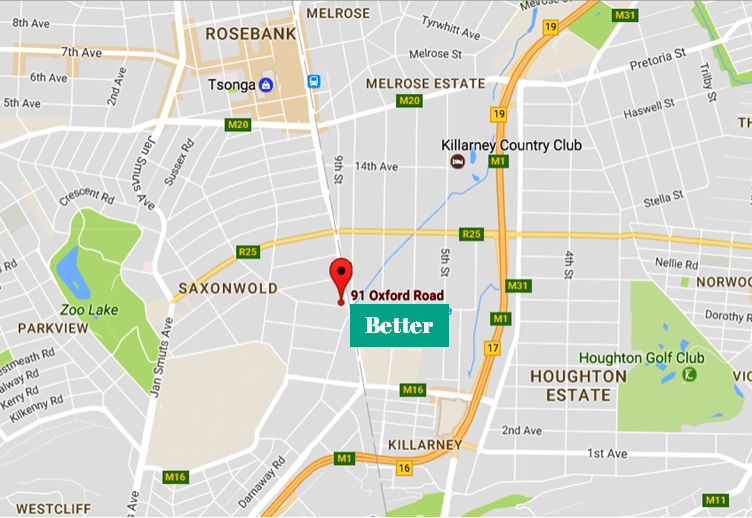 So, Better will open in February 2017. Sign up to our mailing list to make sure you don’t miss anything.